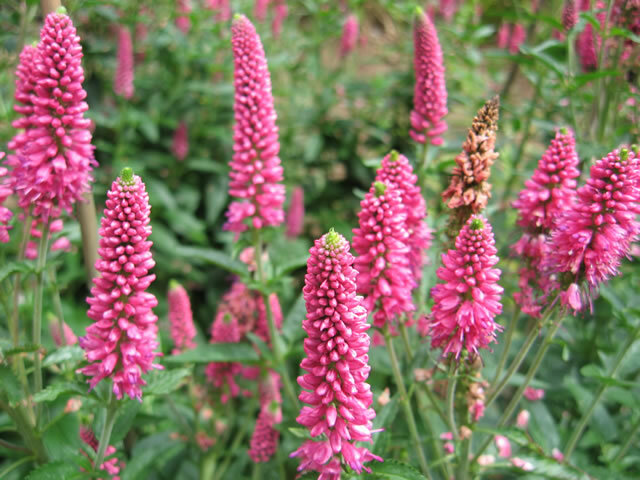 Speedwell are easy to care for perennial plants that fall into two main categories. 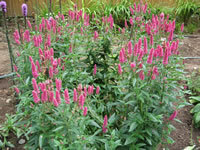 The bushy or mat forming groundcovers grow anywhere from one inch to a foot tall and produce dense clusters of flowers. 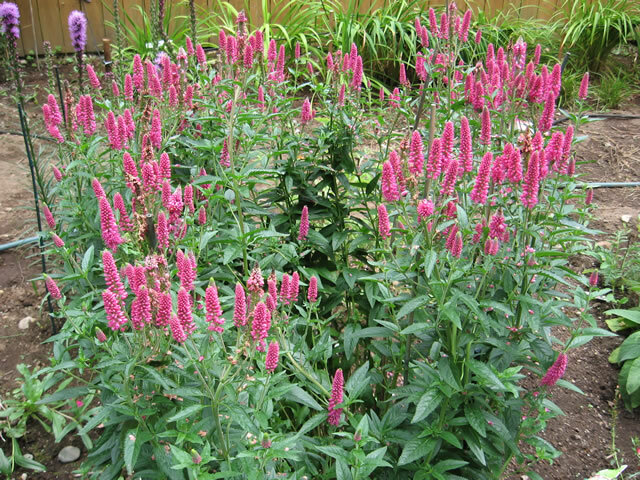 Tall, spiked types form large clumps and produce tight spikes of butterfly friendly, brightly colored flowers. Veronicas can be grown in full sun or partial shade, but for the best results, plant them where they will receive morning sun and afternoon shade. They are tolerant of a wide range of soil types, but thrive in evenly moist, well-drained soil that has been enriched with a generous amount of compost or other organic matter at planting time. Apply a 2" layer of mulch in the summer to help retain moisture. but quickly revive if they are watered in time. Remove spent flowers or spikes promptly to extend the blooming season. Water in the summer if rainfall is less than 1 inch per week. After the first killing frost, cut back stems to an inch or two above the soil line. To keep them looking their best, Speedwell plants should be divided every three or four years in the early spring or early fall. The more vigorous, outer portions can be re-planted. Softwood cuttings can be taken in late spring or summer. 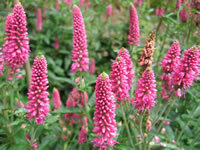 Sow Veronica seeds directly in the garden anytime from spring until two months before the first frost. Sow seeds indoors, maintaing a temperature of 70° in the growing medium until germination, which takes 15-20 days.